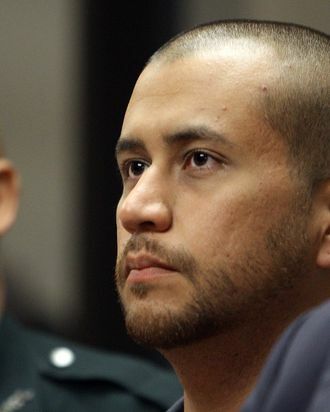 Just two days after a Florida judge revoked George Zimmerman’s bond over (possibly) misleading statements regarding his finances, the man charged in the killing of 17-year-old Trayvon Martin is back in the state and ready to turn himself over to the authorities later today. According to the AP, Zimmerman’s lawyers hope his voluntary surrender proves he is not a flight risk when they ask for another bail hearing. Of course, there’s a good chance the judge has read the part of the press release that mentions Zimmerman fled Central Florida for the past several weeks.